FOREX TRADING GUIDE: WHAT ARE GOLDEN RATIO,GOLDEN RECTANGLE,GOLDEN SPIRAL AND FIBONACCI SERIES? WHAT ARE GOLDEN RATIO,GOLDEN RECTANGLE,GOLDEN SPIRAL AND FIBONACCI SERIES? The golden ratio, I call it the magical ratio because in every spare of life this ratio appears. From ancient time mathematicians spent thousand of hours in studding the properties of this ratio. On the theory of golden ratio some other terms were introduced like golden rectangle, golden spiral etc. The term golden rectangle is derived from the concept of golden ratio. The sides of a golden rectangle is in golden ratio. According to the wikipedia.com "A golden rectangle with longer side a and shorter side b, when placed adjacent to a square with sides of length a, will produce a similar golden rectangle with longer side a + b and shorter side a.." So, the golden rectangle is the rectangle whose sides are in golden ratio. Golden spiral is the spiral which is formed with so many golden rectangles as in above image. Golden spiral and Fibonacci series both come together as the ear comes with head. Leonardo Fibonacci, a famous Italian mathematician, might not understand the significance of his invented simple series of numbers. Interestingly, leaving some of the numbers from the beginning of the series, if we determine the ratio of two consecutive numbers from the series, we get nearly 0.618, which is related to the golden ratio. Even from the above image, we can see the next bigger squares used to draw the golden spiral maintain the Fibonacci series. We do not need to be a master in mathematics!!! Golden ratio is found in the every part of life. Flower petals, pine cones, tree branches, shells, spiral galaxies, hurricanes, fingers, animal bodies and animal fight patterns all contain the golden ratio/golden rectangle/golden spiral/ Fibonacci series. These are some of the examples, we actually have numerous number of structures that contain the golden ratio and its derivatives. Even our face has this. Interestingly, the most "beautiful" smiles are those in which central incisors are 1.618 wider than the lateral incisors, which are 1.618 wider than canines, and so on. I bet you are already surprised !!! The list I mentioned above is very short one. 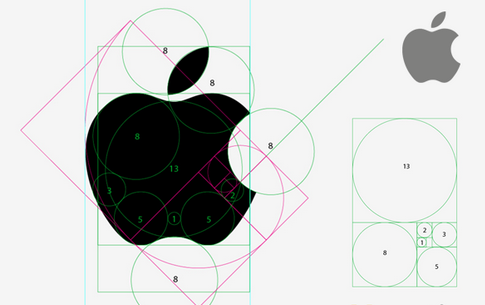 The golden ratio is even found in the structure of so many famous brand logos. Some of the brand logos that have golden ratio are Apple, Pepsi, ATARI, Toyota, Asus and so many. One of the most famous structure of the world is Taj Mahal, a symbol of romance, which is structured with the golden ratio. 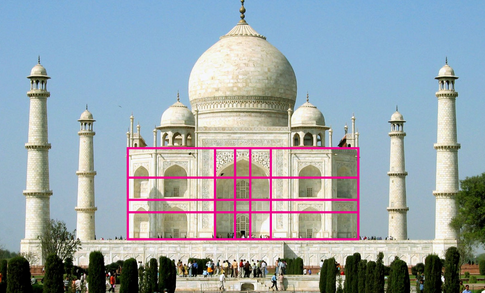 Not only the Taj Mahal but also there are so many building structures that have golden ratio e.g. Eiffel Tower. How much will I praise golden ratio? This is a snapshot of the existence of golden ratio in the universe. If you want to explore more then I will suggest you to make a google search with the keyword "golden ratio". Golden ratio is everywhere in the universe. Human civilization is born from the golden ratio/golden rectangle. You are confused !!! 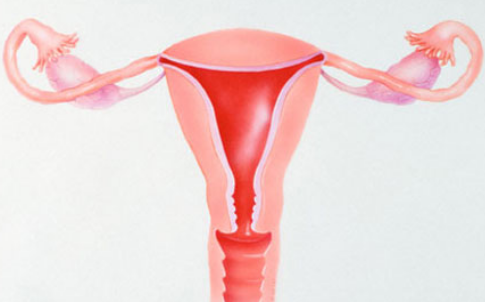 To clear your confusion, I want to say that the female uterus also contains the golden ratio in its structure. So all traders are born from the golden ratio. I am actually tired of studding the golden ratio and its existence. In my next post, I will write about the trading tools developed with Fibonacci series which is closely related with the golden ratio/golden rectangle/golden spiral. In forex trading you can even find an indicator that illustrates the golden spiral on the price chart of currency pairs.